The foreign ministers of the European Union member states will lift sanctions from Belarus, according to a diplomatic source. 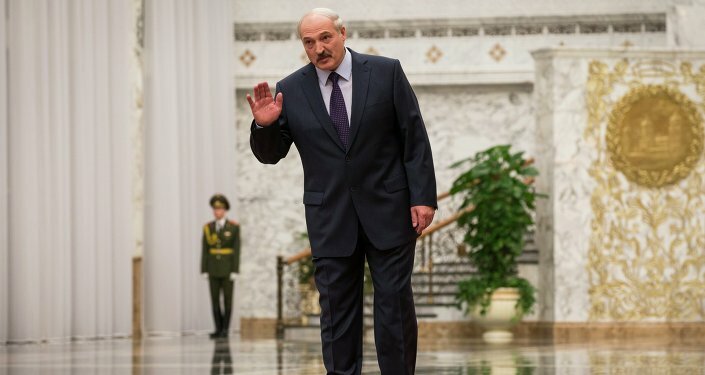 BRUSSELS (Sputnik) – The European Union on Monday decided to lift sanctions imposed against Belarusian President Alexander Lukashenko and a number of other officials in the country, a diplomatic source said. “As far as I know, there’s already a decision,” the diplomatic source told RIA Novosti. Earlier on Saturday, Chairman of the European Parliament Committee on Foreign Affairs Elmar Brok said that there has been progress on the issue of Belarusian political prisoners. Belarus, a former Soviet republic, has been under US and EU sanctions for about a decade, including visa bans and financial restrictions on Belarusian individuals and entities. The West has accused the Belarusian authorities of persecuting the political opposition and denying citizens’ basic rights and freedoms, in particular, freedom of expression. 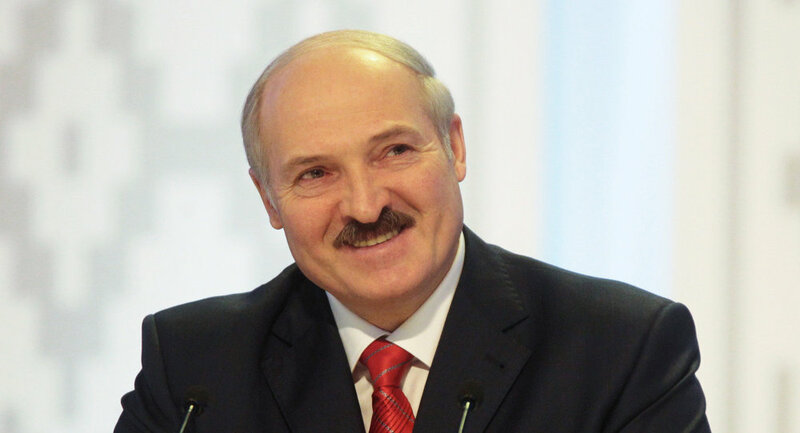 Lukashenko has insisted that the accusations are groundless and that putting pressure on Minsk is pointless.